TORY & KO. Jewellers are GIA Certified in Diamond assessment. The GIA diamond certificate, which is sometimes called a grading report, is a complete evaluation of your diamond that has been performed by a qualified professional at the Gemological Institute of America with the help of special gemological instruments. 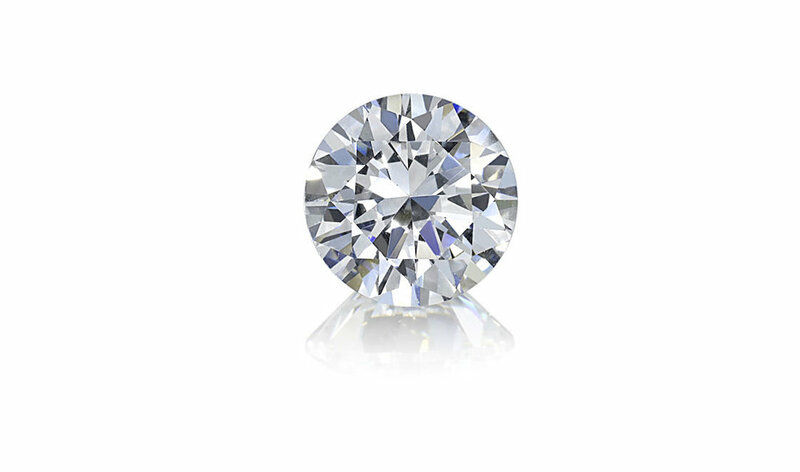 Colourless diamonds are the most desirable since they allow the most refraction of light (sparkle). Thus the whiter a diamond's colour, the greater its value. To grade 'whiteness' or colourlessness, most jewellers refer to GIA's professional colour scale that begins with the highest rating of D for colourless, and travels down the alphabet to grade stones with traces of very faint or light yellowish or brownish colour. Diamonds graded G through I show virtually no colour that is visible to the untrained eye. Also think about what colour precious metal you will be using for your setting - if you like white gold, palladium or platinum, then we would suggest a higher grade colour for your diamond choice. NOTE: Fancy colour diamonds do not follow this rule. These diamonds, which are very rare and very expensive, can be any colour from pink, blue, green to bright yellow. They are actually more valuable for their colour. Cut is probably the most important quality factor, and most challenging, of the four Cs to understand.. A good cut gives a diamond its brilliance, which is that brightness that seems to come from the very heart of a diamond. 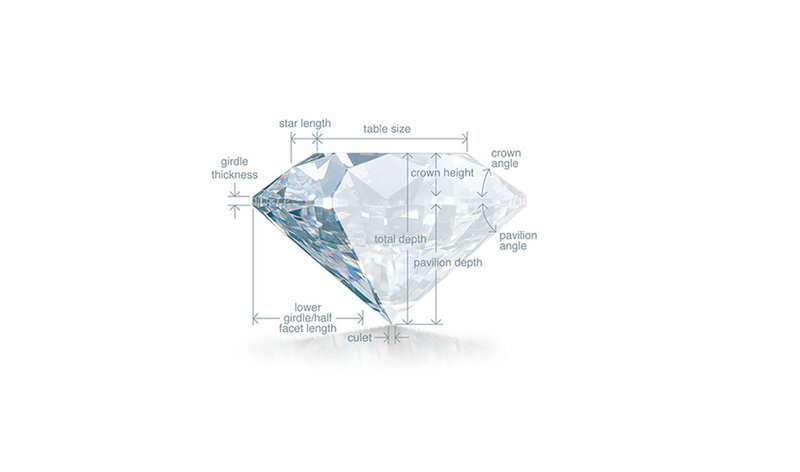 The angles and finish of any diamond are what determine its ability to handle light, which leads to brilliance. The cut doesn’t actually refer to the shape of the diamond (eg: round, pear, princess, emerald shapes). When a diamond is well-cut, light enters through the table (top surface of the diamond) and travels to the pavilion (the bottom point of the diamond) where it reflects from one side to the other before reflecting back out of the diamond through the table to your eye. 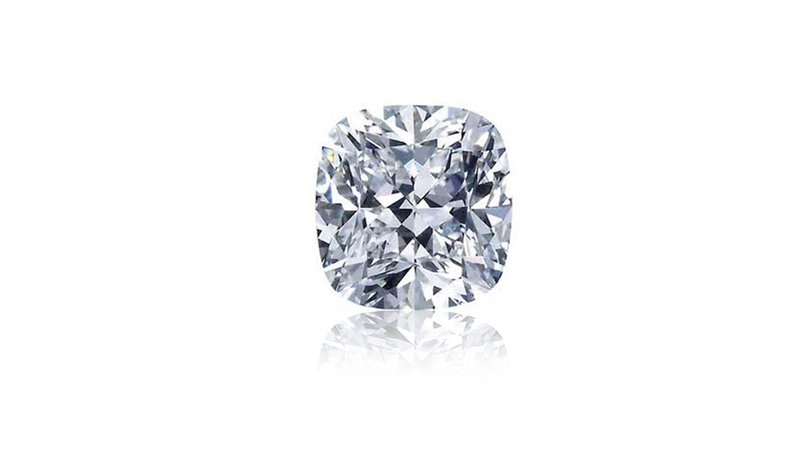 This is what gives a diamond it’s sparkly brilliance... and why when you wear one its hard to take your eyes off it! In a poorly cut diamond, the light that enters through the table reaches the facets and then 'leaks' out from the sides or bottom of the diamond rather than reflecting back to the eye. Less light reflected back to the eye means a less sparkly stone. VS1-VS2 Very Slightly Included (two grades). Minute inclusions seen only with difficulty under 10x magnification. I1-I2-I3 Included (three grades). Inclusions visible under 10x magnification AS WELL AS to the human eye. We do not recommend buying diamonds in any of these grades. Remember that just because a diamond has some inclusions it doesn’t make it less beautiful to look at. Some people decide to choose a larger stone with a VS1-VS2 clarity, while others prefer to have a smaller stone with less inclusions (in the VVS1- VVS2 clarity rating). This is a personal choice and nobody looking at the stone (unless under a jeweller’s loupe) would ever know the differences. 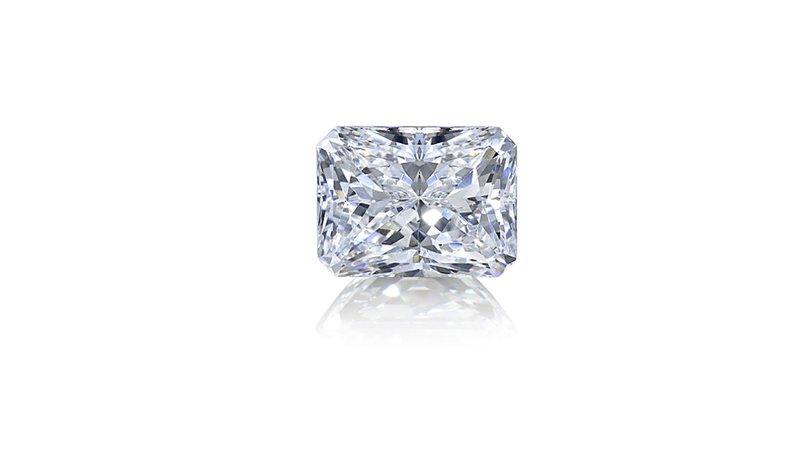 This shape has set the standard for all other diamond shapes, and accounts for more than 75% of diamonds sold today. 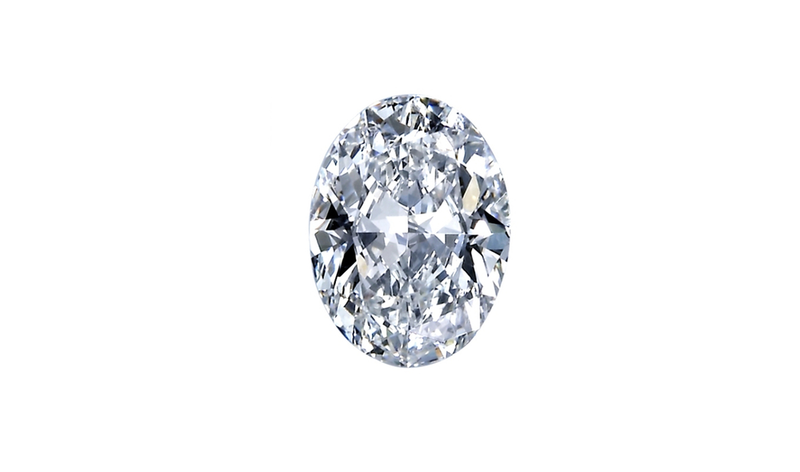 It has 58-facet cuts, divided among its crown (top), girdle (widest part) and pavilion (base) which are calibrated through a precise formula to achieve the maximum sparkle, sometimes termed “fire” or “brilliance”. This is a spectacular wedge shape of sparkle. 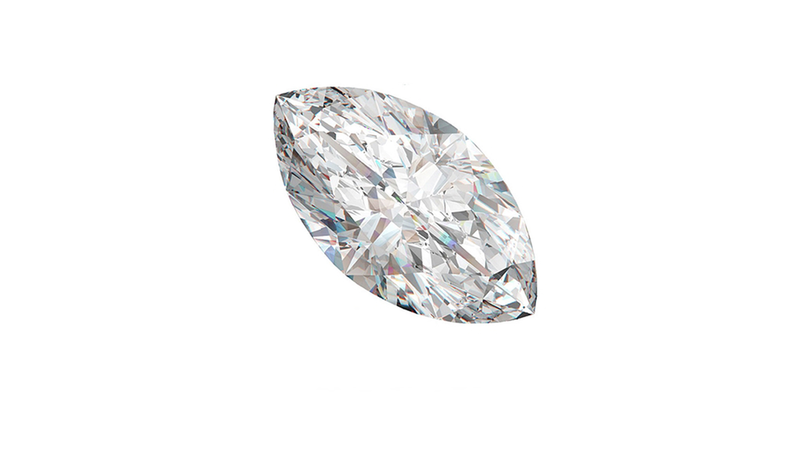 First developed in Amsterdam, the exact design can vary depending on a particular diamond's natural characteristics and the cutter's personal preferences. 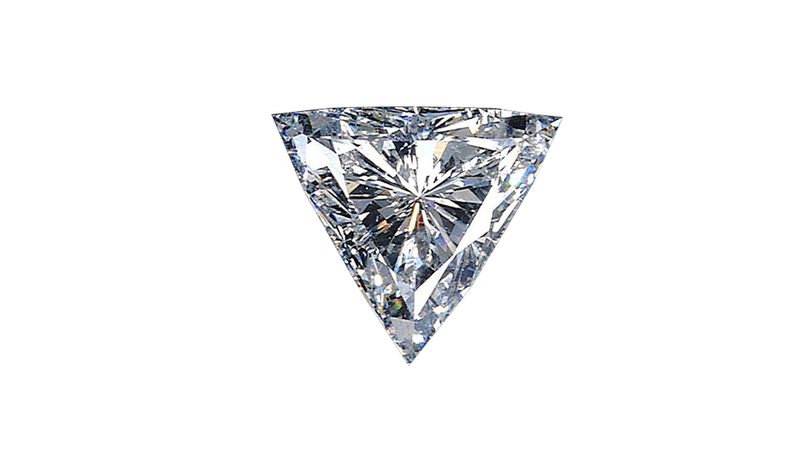 It may be a traditional triangular shape with pointed corners or a more rounded triangular shape with 25 facets on the crown, 19 facets on the pavilion, and a polished girdle. TORY & KO. can also offer some unique, patented cut diamonds from the Internationally respected Diamond Company Lili Diamonds. Commissioned by Louis Vuitton to cut their LV motif diamonds, Lili Diamonds also have some beautiful cuts like the Meteor, Crisscut and Wondercut which we are excited to be able to offer you now in New Zealand.